Classic restoration projects leave you with unexpected musings – what’s lurking beneath the surface rust? Which seized parts will prove fiendishly difficult to remove? Will sourcing trim cause migraines? Will my wife leave me? We totally understand, for the same plight stalks our waking moments too. 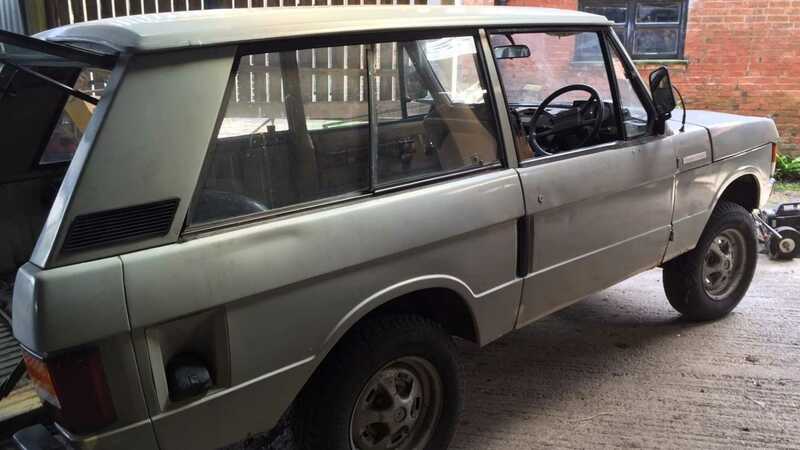 The vehicle to have caught our attention this week remains this Range Rover Classic, except its no ordinary restoration cause. 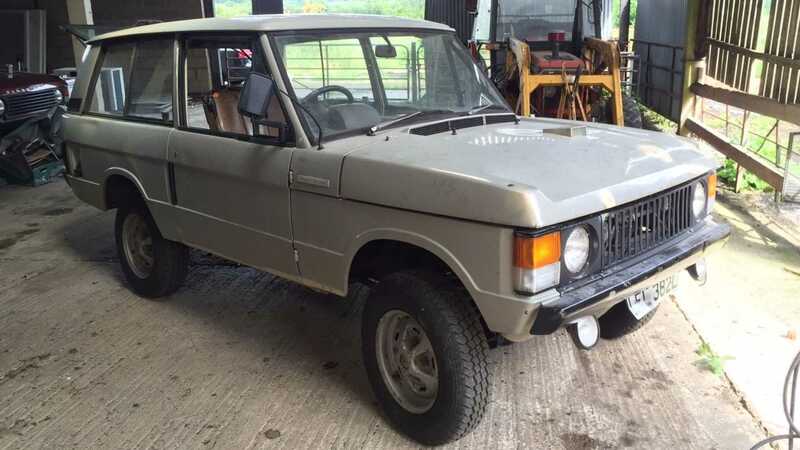 Rolling off the production line in 1973, this down-at-heel example is a bonafide Suffix B – the rarest of all mainstream production Range Rovers. To those outwith Land Rover circles, the Suffix B was in production for a mere 10 months, plugging the gap between Solihull’s genesis 1970 Suffix A and later –more civilised – Suffix C. Boiled down, the second manifestation Classic boasts all the utilitarian charm of the original incarnation, but with fewer sharp edges and smoother running gear. Presented in various shades of grey, we ponder the incredibly tempting opportunity of ownership. 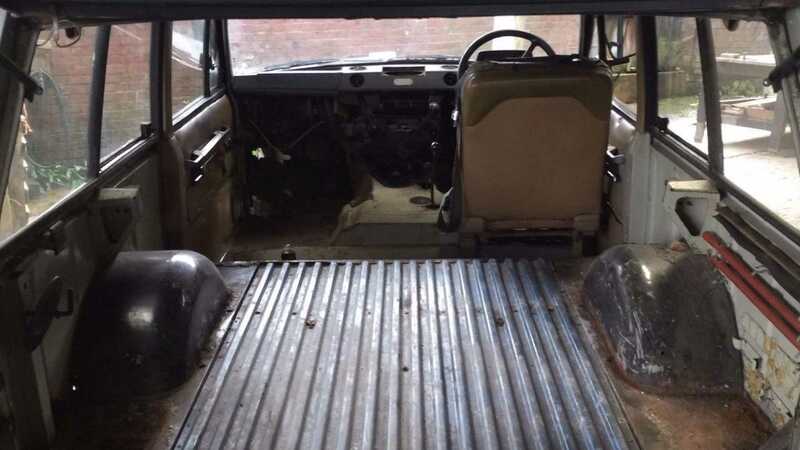 Damn you eBay, how does a normally logical person go from casually browsing the classic listings to taking on a completely unplanned restoration? You’re not alone - it happens all the time, so forgive the online auction house, for they know not what they do. Not that there’s much to forgive them for – in our humble opinion, a Range Rover Classic always merits consideration. Quite simply the off-road community has never looked back since the model arrived in showrooms. The longing for a distant horizon and some stimulating adventure along the way seems to be an inherent human characteristic. Fool be any motoring manufacturer who ignores it. With spring, and consequently greenlaning season, not all too far away, many will be scouring the club forums and online advertisements for just such a Range Rover. However, often the first thing that’ll bring the search to an abrupt halt is usually the eye-watering market price. However, enthusiasts of the Range Rover are a hardy bunch, not easily pushed in the opposite direction of a challenge. 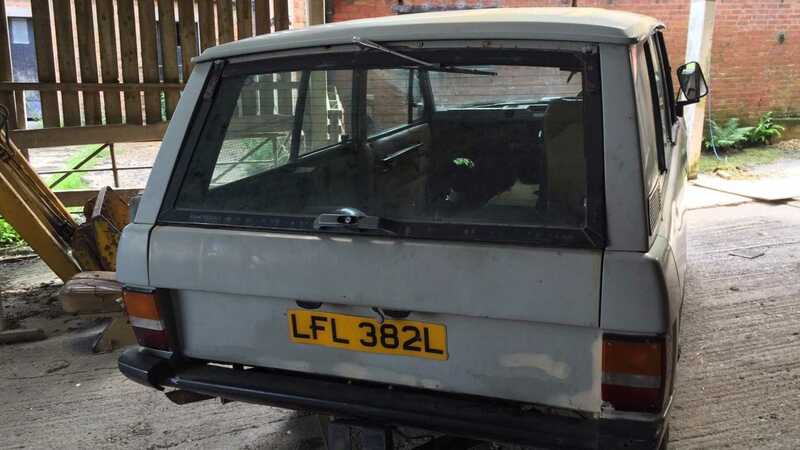 Opportunities to own a reasonably priced Rangie are few and far between but this listing we’ve spotted asks for only £5,500 ($7,260) to own this Suffix B. Now that’s more like it! 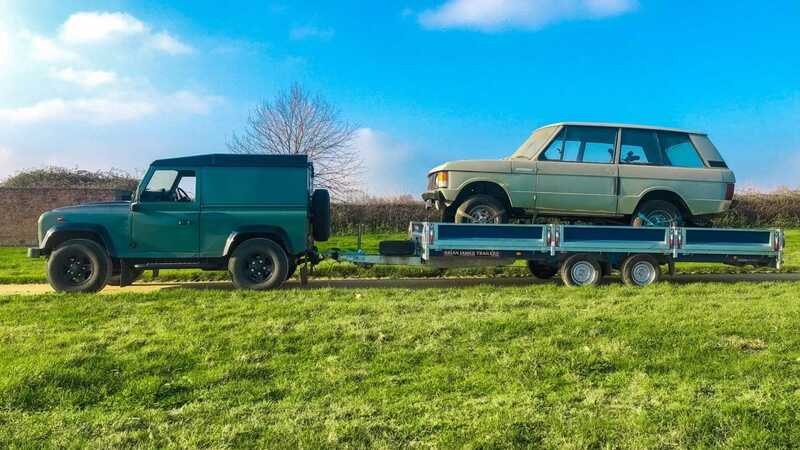 Presented as a rolling shell, this Range Rover Classic has been tucked away in a barn within North Leicestershire for the last five years. Bought by its current owner as a restoration project, it has become available due to a lack of storage space. The Perkins diesel engine is no longer present but a considerable amount of the time-consuming prep work has been completed including a strip down of the interior. For practicality, the driver’s seat remains in position while the components extracted from the interior can now be found safely stored within the boot. 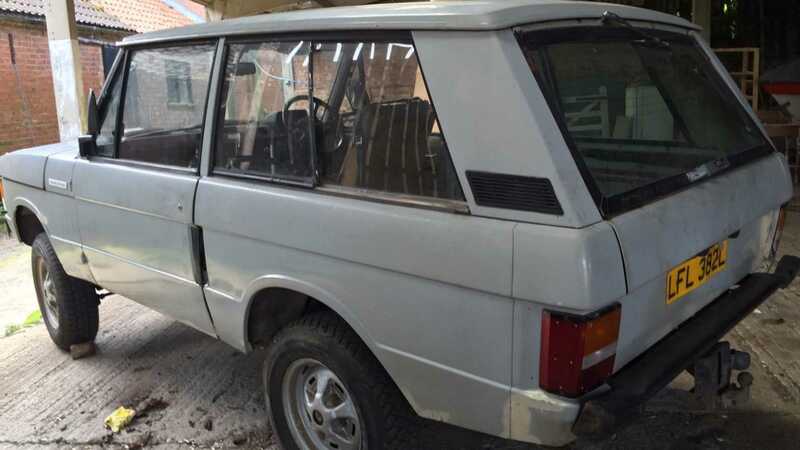 Complete with V5C and Heritage Certificate from the British Motor Museum, this desirable Suffix B Range Rover Classic probably won’t be online for long. All that’s left to work out is if we, or you, have the gumption to take this particular listing on. 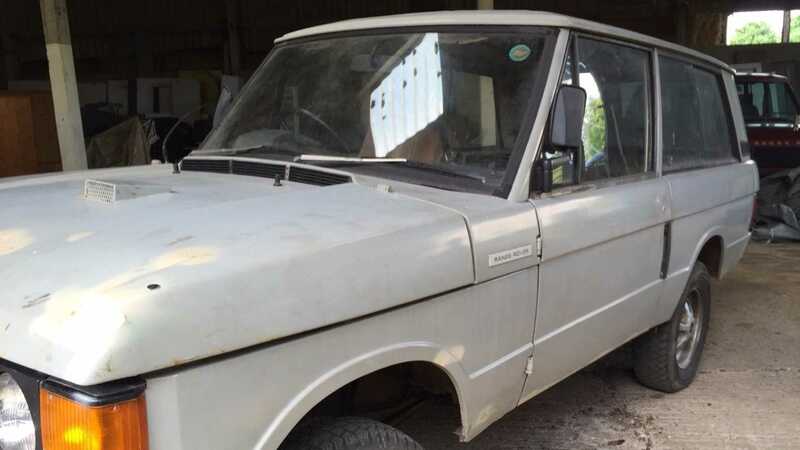 Get a closer look at the rare 1973 project Range Rover here.